It’s no secret that I have a thing for bags. If I’m out shopping and I spot a handbag display, of course I’m going to stop. And a whole handbag shop? Well, let’s lock in some serious time – starting with Tribe. Australian designer Rosie Jansen, a former banking lawyer based in Singapore, left behind the corporate world to establish Tribe. Rosie knew exactly what parents wanted – a baby bag that exemplified casual luxury, and she set about developing a collection that combined style and practical features. In the two years since Tribe began, Tribe bags have been seen on the arm of many celebrity parents (most recently Gisele Bündchen rocked the Singapore Sling) and the collection continues to grow. 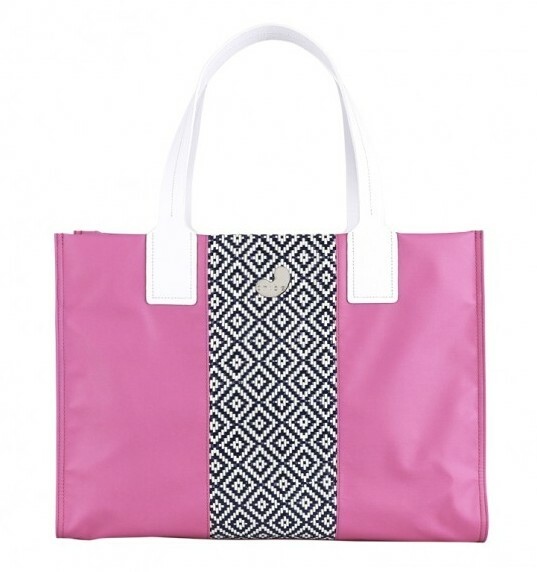 Tribe have just unveiled its New Collection and the range includes baby bags, carryalls, handbags and beach bags. In other words, lots to get excited about! The theme is fresh, colourful and chic. 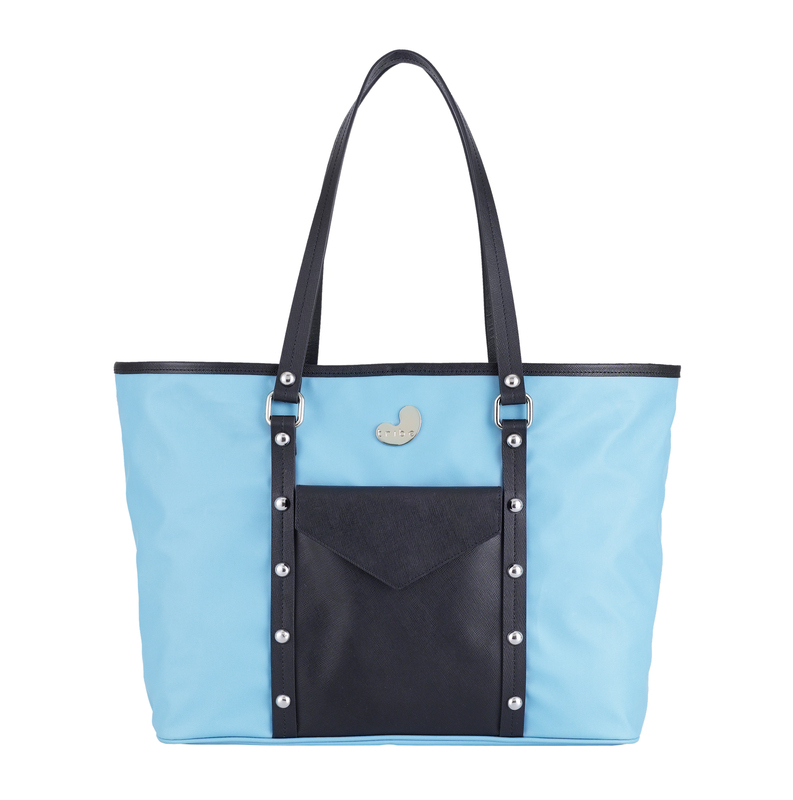 Utilising light-weight water-resistant coated canvas and butter-soft leather, Tribe’s new collection includes the Balmoral Bag (a multi-purpose baby tote), the Whitsundays Bag (a roomy carryall ideal for beach visits, swim lessons, play dates, shopping, and just about everything else – shown above), and the Rocks Bag (an edgy and versatile cross body handbag designed just for mums). 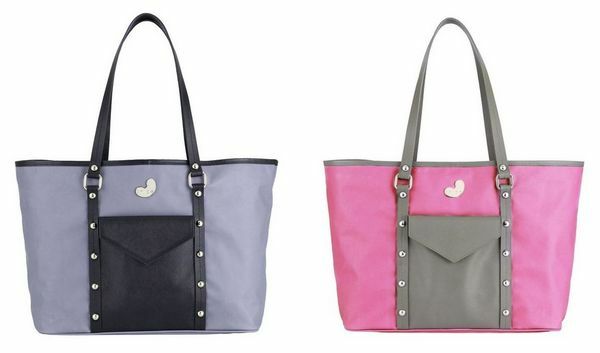 We’re quite sure Babyology readers will be putting the Balmoral Bag on the top of their Christmas lists (shown above). On trend colour-block combinations combined with must-have features such as plenty of pockets, a removable and washable zip-out lining, built-in stroller straps, a generously-sized change mat and multi-use plastic and water-resistant nylon pouches, headlines summer style. Of course, don’t forget the Tribe bag that we first fell in love with – the signature (and best-selling leather baby bag), Singapore Sling. This season it’s available in two new colours – purple and forest green. 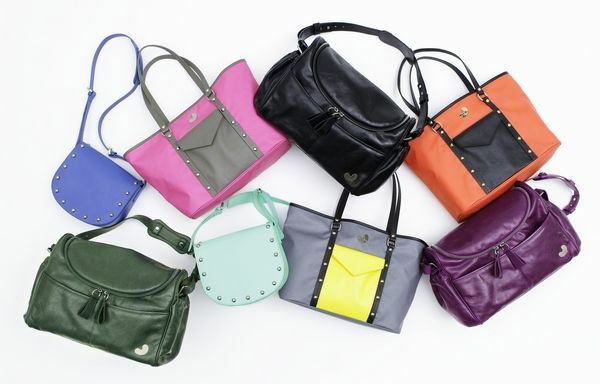 I can assure you that shopping online for bags is just as much fun as in a store (yes, I’ve tried both!) and given that Tribe’s Singapore store is not exactly around the corner for most of us, hit the keyboard! The Balmoral Bag is $249, the Whitsundays Bag is $209 and the Rocks Bag is $229. 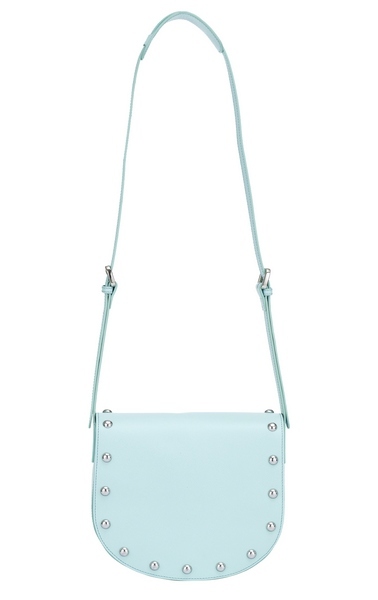 Tribe’s signature bag, the Singapore Sling, is $549. Find them all online at Tribe.